You are here \ South Africa Weddings \ Tie The Knot \ Wedding Tips & Advice \ When to get Engaged? You’re think you’re ready to get engaged (either he’s debating furiously about popping the question, or you’re dropping hints, madly) but how do you know you’re actually ready for the big ‘M’? 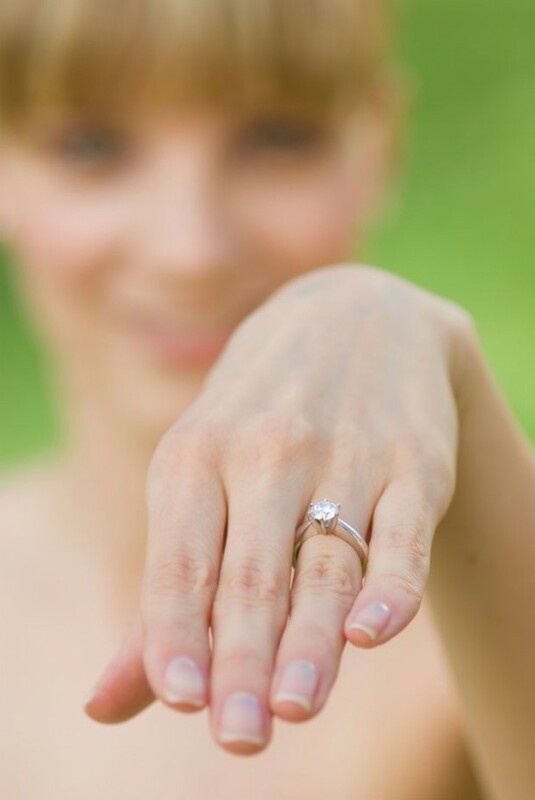 A question about engagement begs the question before the question: would you marry him/her? Because not everyone gets it – the fact that marriage logically follows engagement, or that engagement implies marriage. You need to know that you are absolutely, absolutely ready to marry one another, before you become engaged. Are you through with dating? Are you prepared to throw away the ‘little black book’ with the phone numbers of potential or past flames? Can you imagine your life without dating others? Do you have a life outside of the relationship – do you enjoy your life, career, friends and family; you’re not looking to marriage to ‘fix’ your problems? Do you make a good couple? Do you complement one another? Do your similarities and differences add or subtract from the relationship, and are the essential factors all in place for harmonious living – core values the same, spending habits similar? Do you bring out the best in one another? Are you well past the stage of infatuation? A relationship needs at least a year-and-a-half to two years to cement itself enough to know if this is truly love. Would you elope? And not to escape the anguish of your parents when you break the news, but because this is about the marriage, and not the wedding (whilst the event is great fun, you will need to spend the rest of your life with the groom). Is there such a thing as waiting too long?